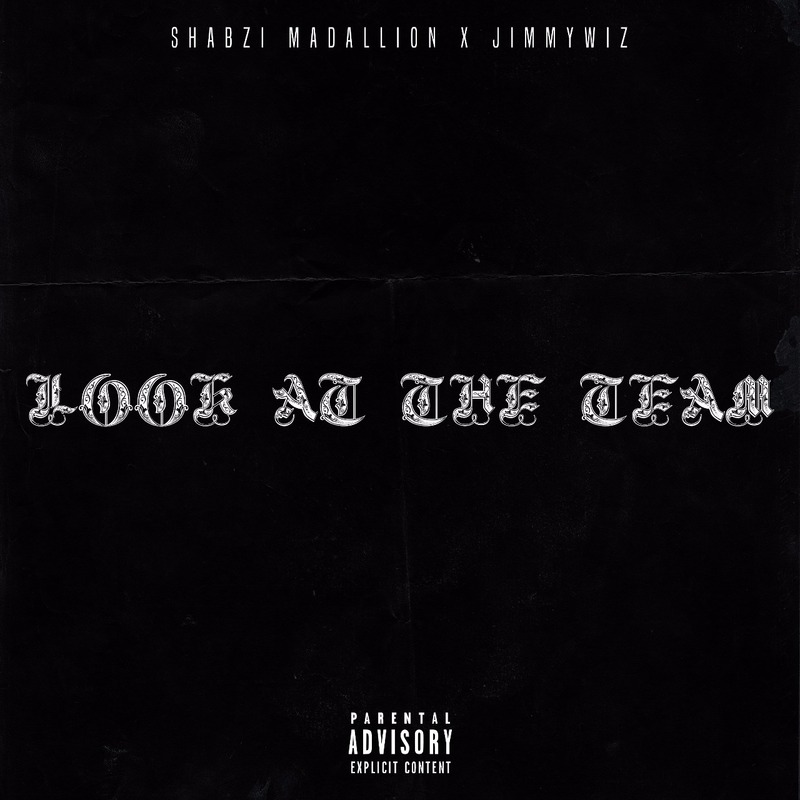 Jimmy Wiz and ShabZi Madallion have just released their Look At The Team collab album that finds them combining their lyrical prowess, production team and visual aesthetics to show that going far requires going together. Made out of 8 tracks in total, the album carries features from the likes of One Shaman, Pebbles and KayLo. Themes such as love, success and purpose are explored throughout the project on joints such as ‘Big Dreams’, ‘Better with Time’ and ‘Forever and a Day’, with the overarching themes of loyalty and brotherhood maintained as they thread their individual experiences into the overall impact on the collective.